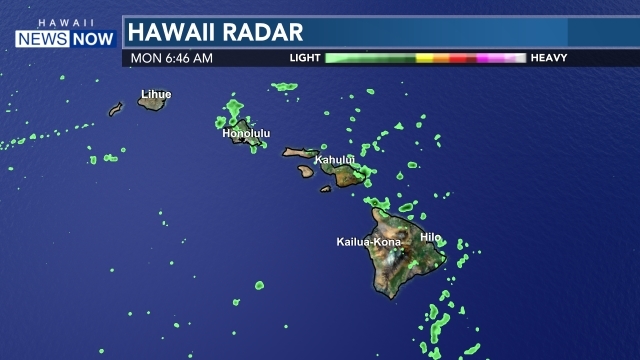 HONOLULU (HawaiiNewsNow) - For the second time in his already distinguished career, Hawaiian music icon Kalani Pe’a has claimed one of music’s most distinguished prizes. 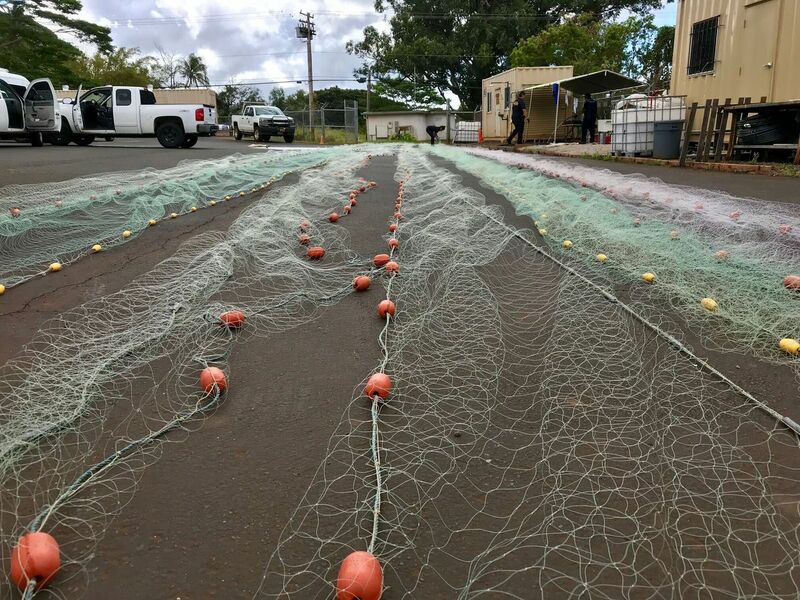 Pe’a’s most recent album, No 'Ane’i, was announced Sunday afternoon as the winner of the Best Regional Roots Music Album at the 2019 Grammy Awards. 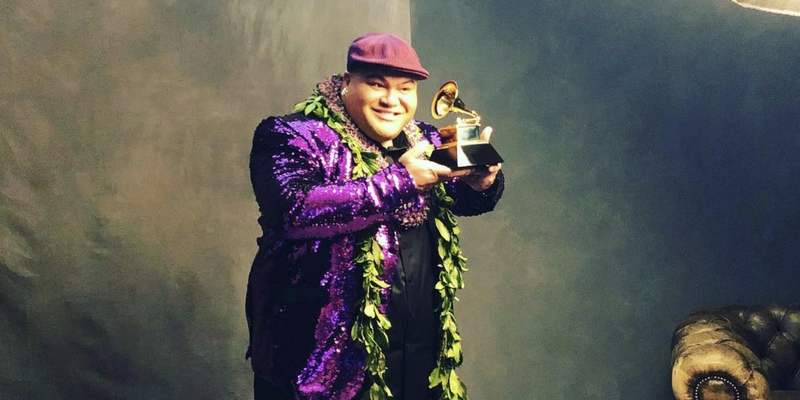 It’s not the first time Pe’a has left Los Angeles with Grammy hardware — he won his first Grammy in 2016, in the same category, for the album E Walea. After his first Grammy win, Pe’a told Hawaii News Now he had been working toward that moment since he was four years old. “From compiling music, songwriting, and singing karaoke talent competitions in an Aladdin outfit that my mom put me in at 10 years old, I’m just so happy to represent Hawaii and bring home the gold,” said Pe’a.